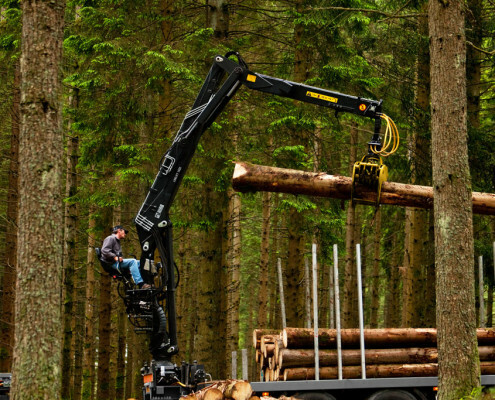 Light-for-its-size foldable Z-model crane with capacity of 13.0 tm. 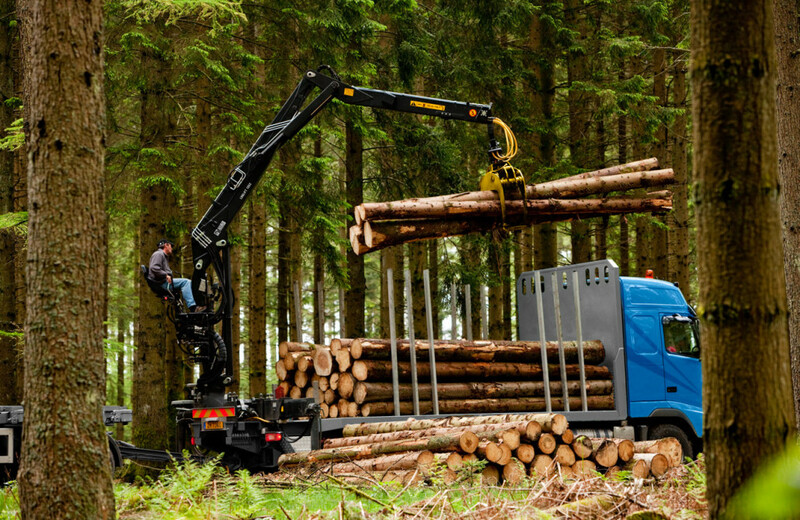 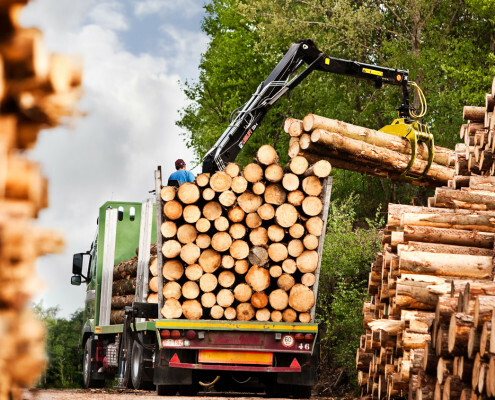 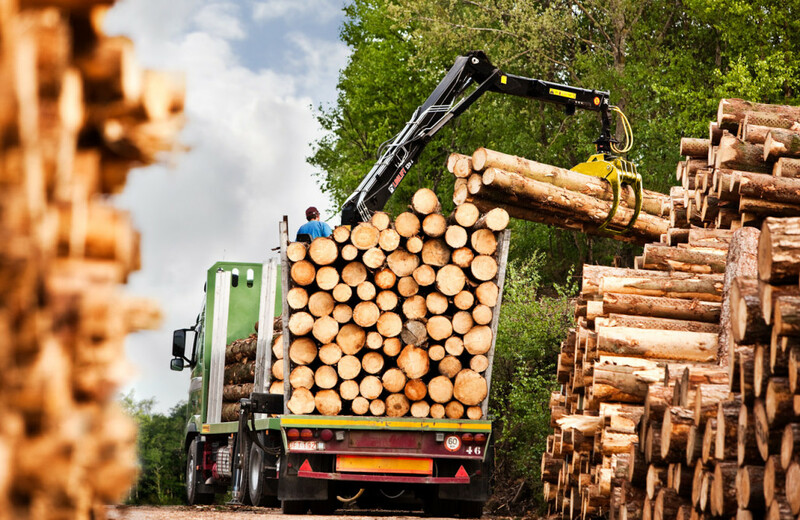 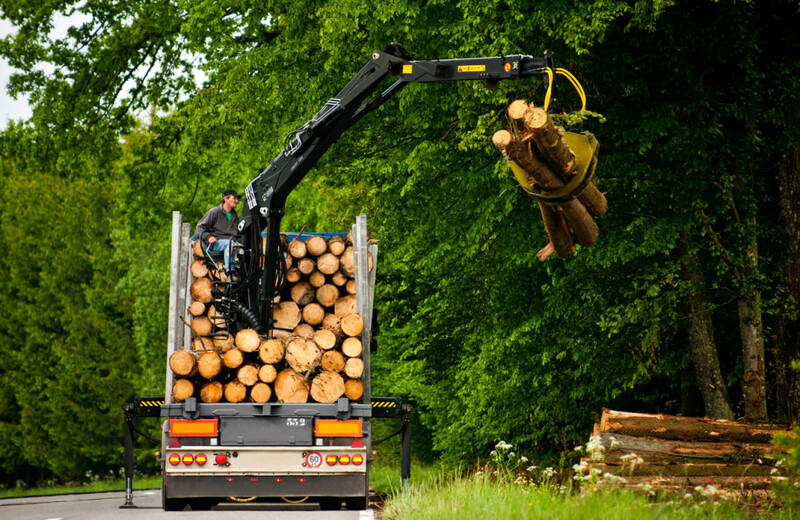 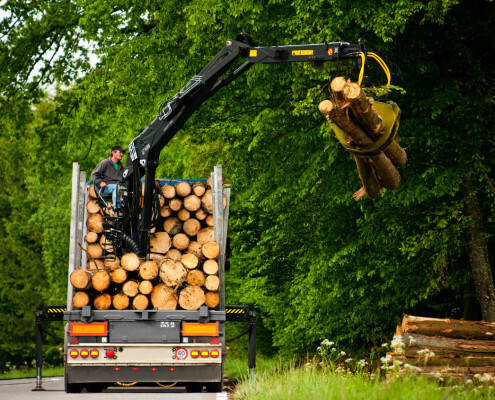 Light-for-its-size, the LOGLIFT 135Z loads even the largest of loads, effortlessly and smoothly. 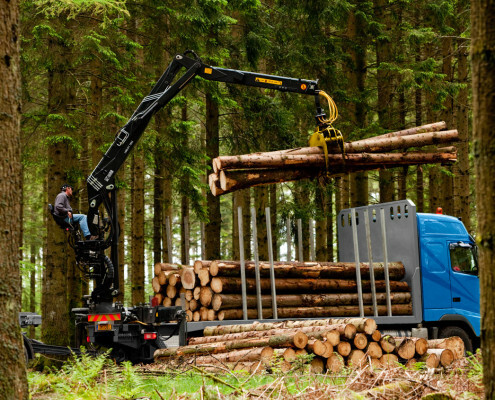 The use of an auxiliary cylinder guarantees optimal boom-system geometry and performance, even at a very close range. 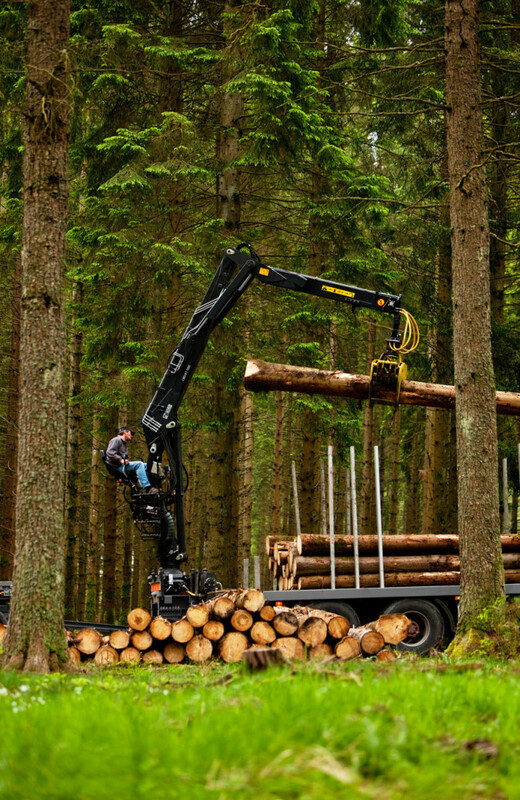 It also enables excellent driving ergonomics and an unrestricted view over the entire loading area.